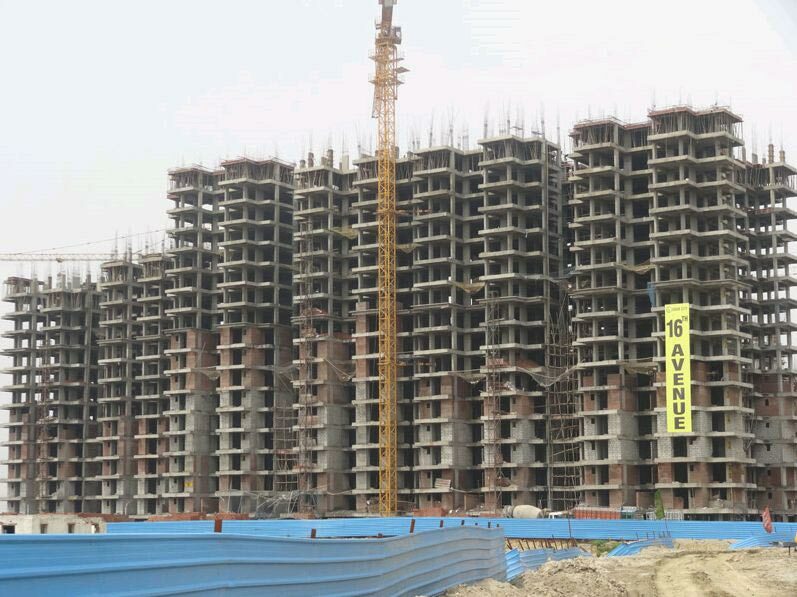 Price: ₹ 51.84 Lac Price: ₹ 3240 /Sq. 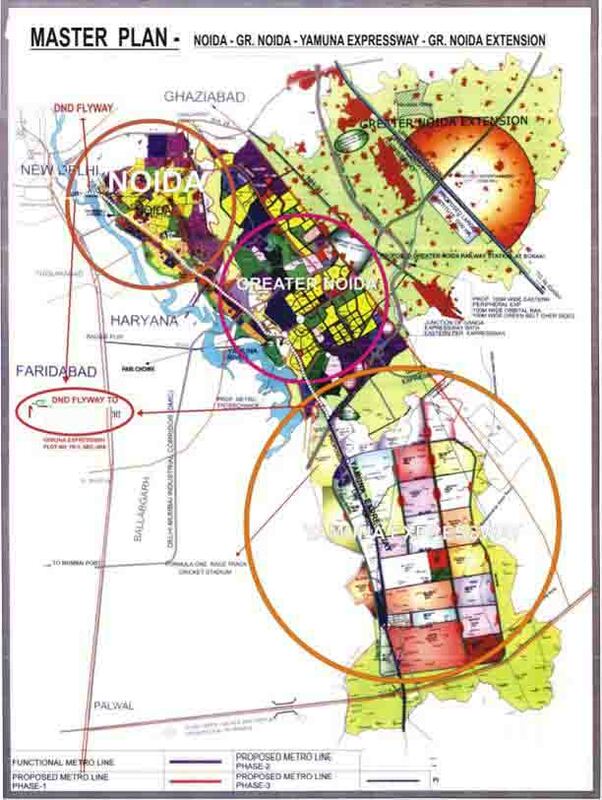 ft.
GAUR CITY 11th AVENUE IN GREATER NOIDA SECYOR - 16 C Gaursons India Limited brings you Gaur City 11th Avenue - a superb opportunity to own an Gaur City 2 at the prime location of Noida Extension. 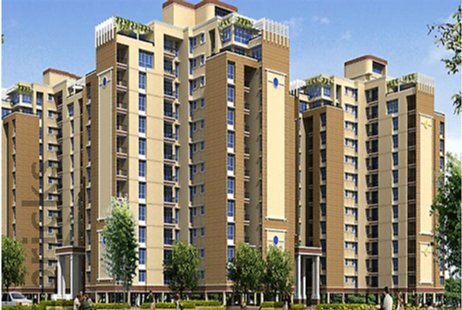 Gaur City 11th Avenue Noida Extension offers exclusive high living lifestyle experience. Gaur City 11th Avenue leads to a large area on the ground level to be utilized as Green Spaces for various other activities within the community, like the walkways, the childrens' play areas, tennis courts, basket ball courts, the lavish club house and a whole lot of more activities.